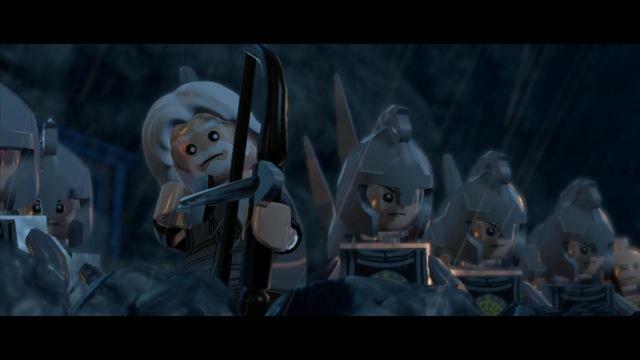 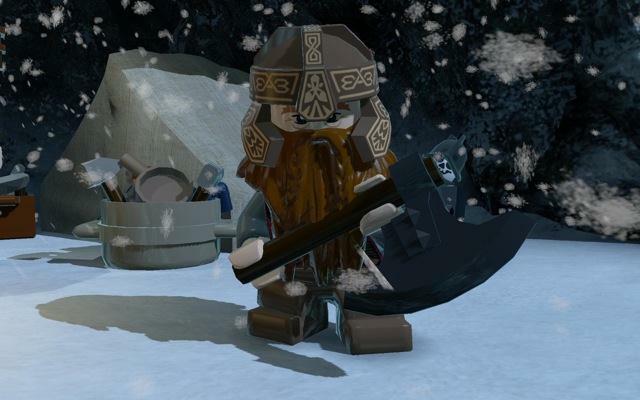 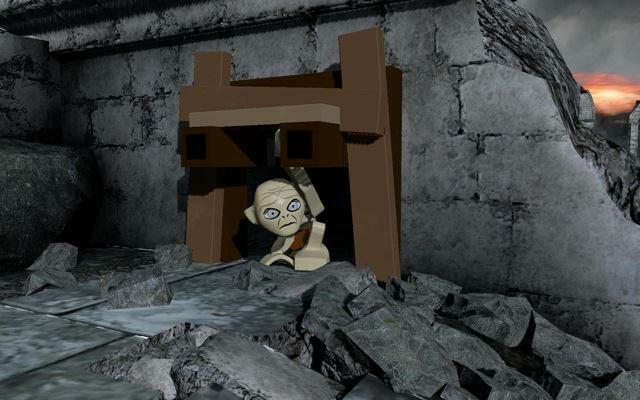 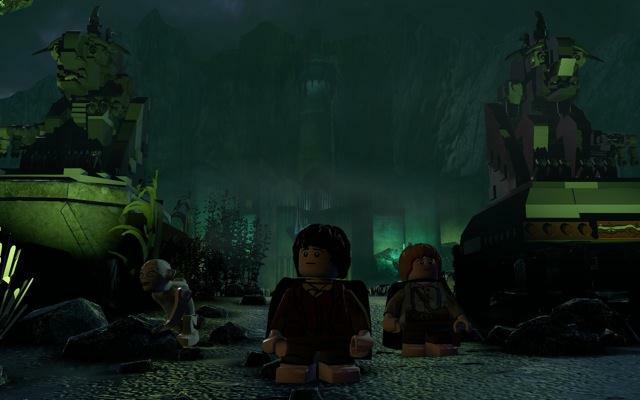 A new trailer and screens for Lego The Lord of the Rings has surfaced at Gamescom, showcasing the pulse-pounding battle at Helm's Deep in the game. 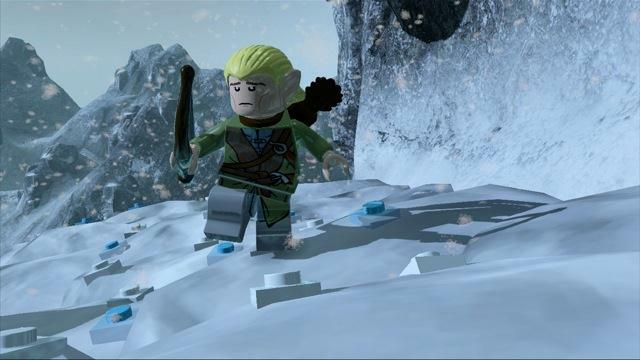 The game will release this fal, and follow up on the success of Lego Batman 2: DC Super Heroes. 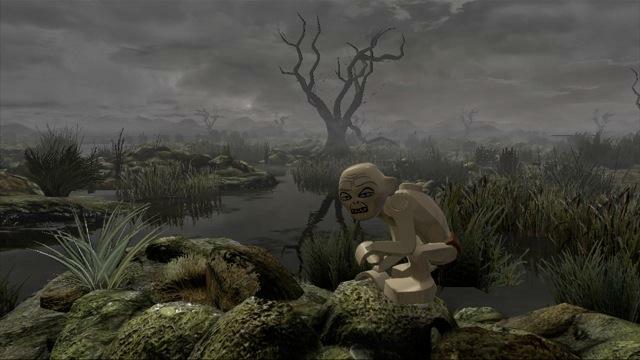 Check out the screens and video below for a look at the game.